There’s no need to wash your hair every day. In fact, washing your hair on a daily basis can leave it damaged and more susceptible to breakage. But if your hair gets greasy overnight or after a long day, what are you supposed to do? 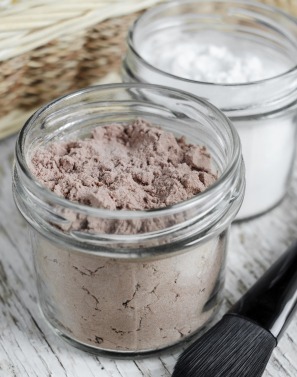 Well, why not try a DIY dry shampoo to keep your hair looking fresh and clean. We have created an awesome infographic below for a natural 2 ingredient recipe which will help make your life a little bit easier. What we want for our hair is to look fresh and to smell great at all times. But washing our hair daily can strip hair of natural, healthy oils that the hair needs in order to stay healthy. So instead of showering day after day and lathering up, you can make use of a DIY shampoo to remove grime, grease, and buildup. 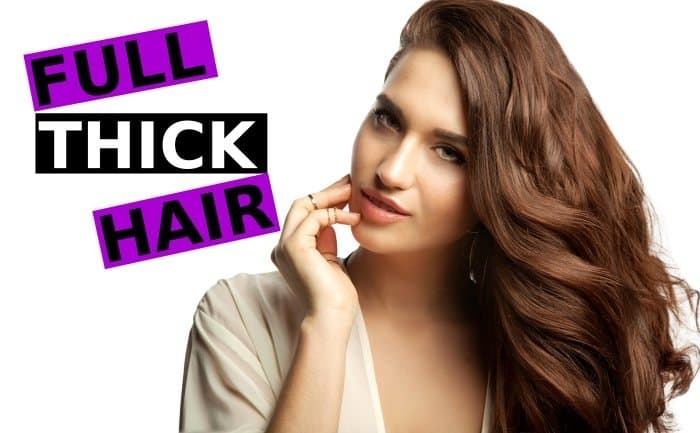 It definitely won’t leave your hair brittle or dry. All dry shampoo products, whether store-bought or homemade, they all serve the exact same purpose. Their ingredients are meant to quickly absorb oil. In homemade products, the starch soaks up grease and extra oil. In store-bought products, alcohol is usually what soaks up the excess oil. Store bought products also has drying agents which counteract the liquids being sprayed on your hair.